You are currently browsing the tag archive for the ‘John Pastoriza-Pinol’ tag. Martin Allen’s Techniques Showcase at the 2017 San Francisco ASBA Conference was a great introduction for the class he subsequently taught locally for BAGSC, October 24 – 26, at The Los Angeles Arboretum. Martin’s method is to work directly from photographs. He takes great care to stage the photos for dramatic lighting and for color accuracy to the point where paint colors can be directly matched to the colors on a printed photo. Although Martin jokes about his limited pallet there is a wisdom to it. 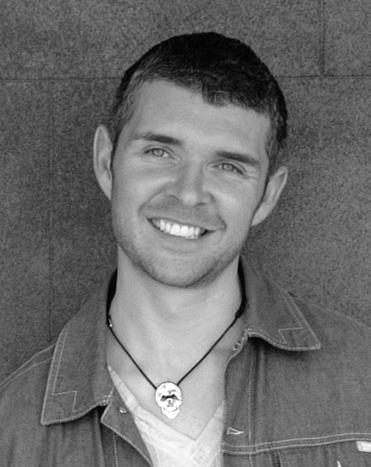 He promotes mixing small quantities of the desired color to create a more realistic appearance. Painting from John Pastoriza Piñol’s BAGSC workshop, 2017. The shiny, reflective areas are masking fluid that has yet to be removed. © 2017 Beth Stone. My biggest take-away from Martin was the notion of placing “mostly the right color in mostly the right place” from the very beginning. Here are three examples of my paintings from classes within the past year. Hint: both of the Orchid specimens had deep red to nearly black areas. I call the one from mid-point of John Pastoriza Pinol’s class “my pretty pony” , the other is my first attempt at vellum from Carol Woodin’s class. I eventually finished each of these about two months later. Painting from Carol Woodin’s BAGSC workshop, 2017. © 2017 Beth Stone. Contrast these to the depth of tone achieved on this dandelion bud (~15x) in Martin Allen’s workshop. The more classes I take, the more convinced I am that there is no right or wrong method. To me the secret is to keep an open mind and amass a tool kit of knowledge that can be applied where it suits the subject matter. Painting from Martin Allen’s BAGSC workshop, 2017. © 2017 Beth Stone. Drawing Yoga, Brain Calisthenics, Masking Secrets and Combing Practice! 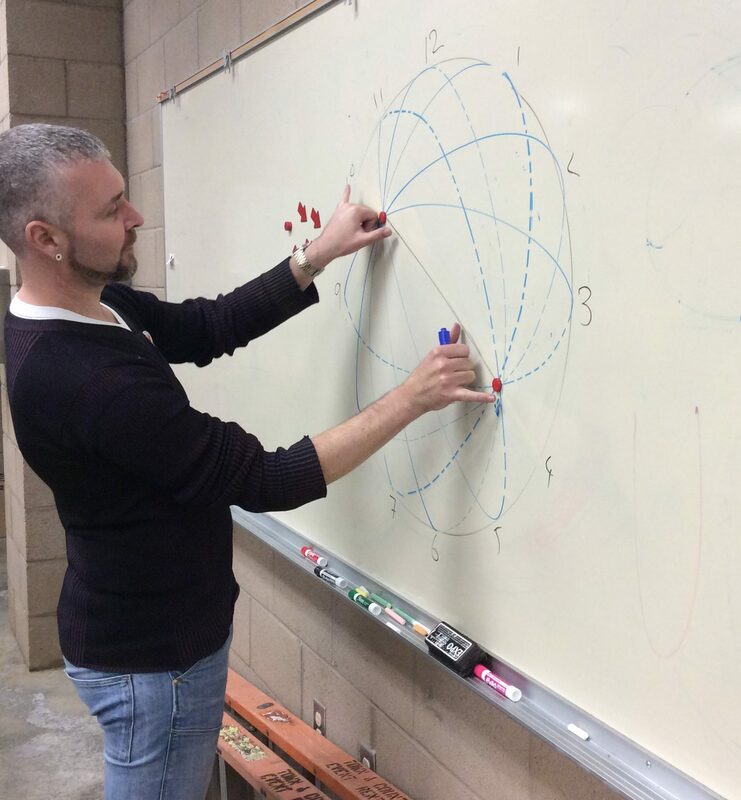 John Pastoriza-Piñol demonstrating ellipses. Photo by Melanie Campbell-Carter, © 2016. 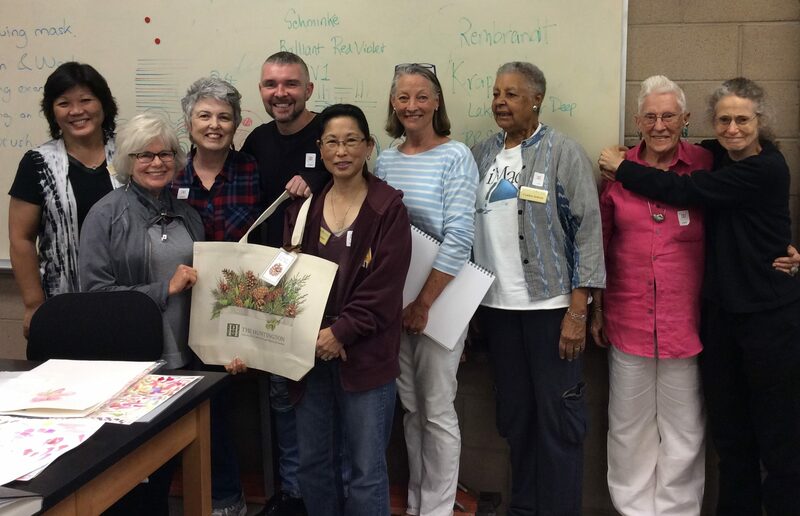 The renowned Huntington Library, Art Collections and Botanical Gardens provided fourteen BAGSC members with a three-day Master Class with John Pastoriza-Pinol on November 8 – 10, 2016. 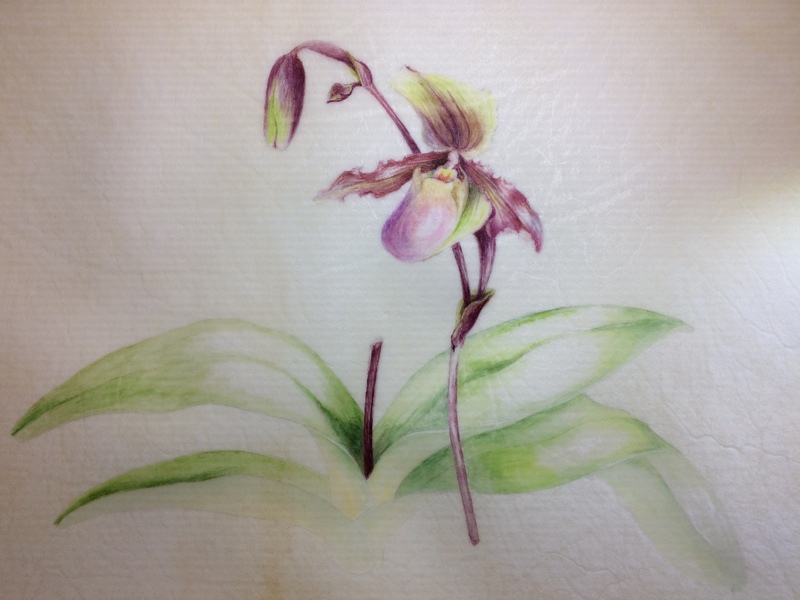 The Huntington offered us exquisite Paphiopedilum specimens from the Conservatory and greenhouses for our subjects. Kudos to Melanie Thorpe of The Huntington, and BAGSC Education Chair Jude Wiesenfeld, for flawless organization on this long-anticipated workshop. Using ellipses to find the proper placement of a plant on the paper. Using abundant masking fluid to keep the areas between washes pristine. Using many layers of pale colors to build to unique darker colors. Using abundant masking fluid. Photo by Melanie Campbell-Carter, © 2016. John Pastoriza-Piñol demonstrating to class participants. Photo by Melanie Campbell-Carter, © 2016. The students coordinated a “paint share” for John’s materials list, courtesy of BAGSC member/artist Beth Stone. As an unexpected bonus, Robert Hori of The Huntington graciously shared several prints from the Estate of Rory McEwen with the class. BAGSC member/artist Mitsuko Schultz shared several books, including the new publication, Flora Japonica, from the current exhibition at the Shirley Sherwood Gallery at the Kew Gardens, which she attended two months ago. John is currently enjoying an extended stay in the US on a grant from the Australian Arts Council, and will be in New York City through the end of the year in an association with the Horticultural Society of New York. Seeing the American national election process through his eyes was an interesting experience! We are gratified that he so enjoyed his time at The Huntington that he expressed a heartfelt wish to return soon. A few of the participants in John’s class. (L to R:) Teri Kuwahara, Gilly Shaeffer, Jude Wiesenfeld, John Pastoriza-Piñol, Gayle Uyehara, Sydney Tanner, Cynthia Jackson, Leslie Walker, and Kat Powell. Photo by Melanie Campbell-Carter, © 2016. 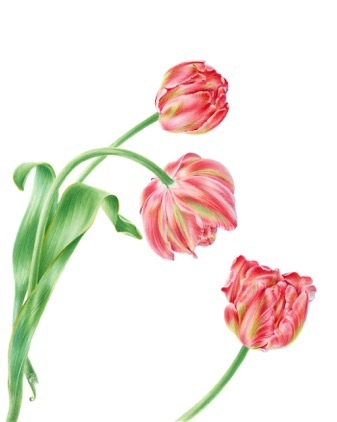 Tulipa x hybrida, watercolor by John Pastoriza-Piñol, © 2016. BAGSC will be offering a Masterclass with Australian botanical artist John Pastoriza-Piñol in November, 2016. 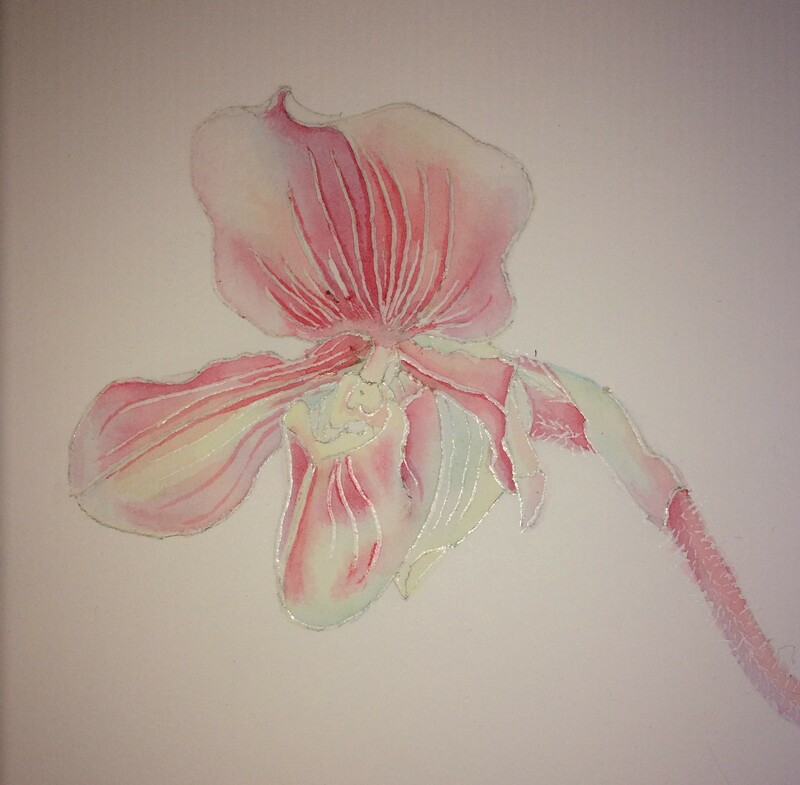 Students will learn the intricacies of achieving fine detail with watercolour masking fluid and NEEF ¼ Comb, invaluable tools for contemporary botanical artists. As a result, your paintings will be brought to a new level of realism and detail. Students should have skills in drawing and watercolor. Over three days, John will assist you with painting the chosen class subject. John will show how masking fluid can be used to achieve very fine detail and will instruct students how to use the NEEF ¼ Comb. Send a check for your $50 non-refundable deposit fee (or payment in full), made out to BAGSC, to BAGSC Education Chair, Jude Wiesenfeld. Please write “JohnPP” on the memo line of the check. Payment in full is due by Monday, October 25, 2016. Bring your lunch, or purchase lunch at The Huntington Cafes, at The Huntington. 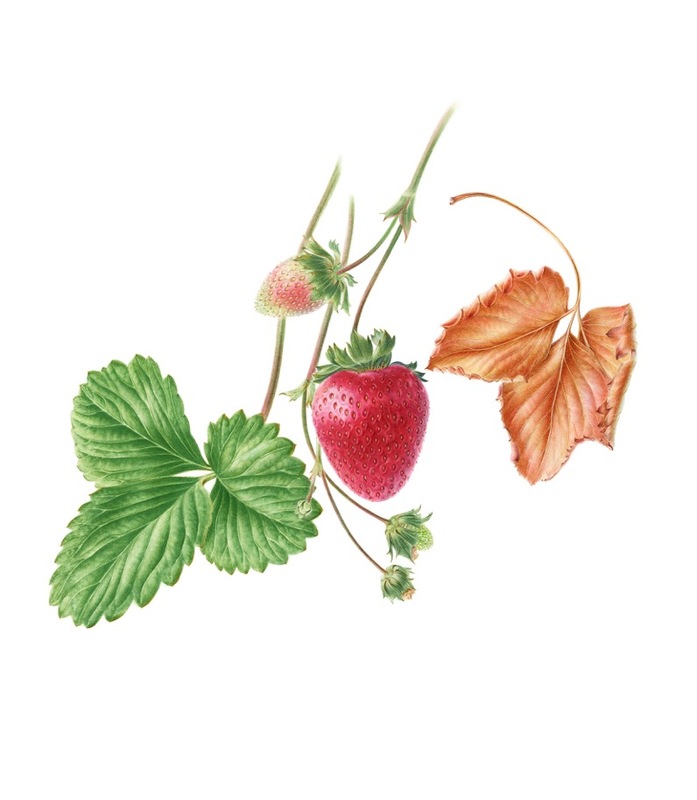 Fragaria x ananassa, Strawberry, watercolor by John Pastoriza-Piñol, © 2016. 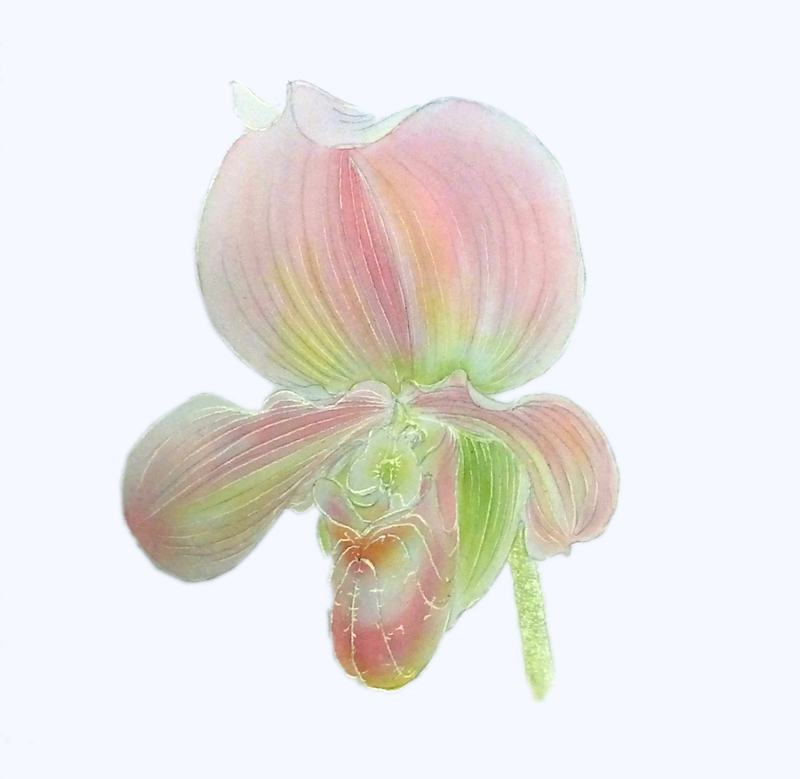 Students who enroll in this workshop would have completed some level of introduction to Botanical Art and be at an intermediate to advanced level. The structure of the class involves a three-day painting project and the demonstrator assists each student with composition, painting techniques, colour theory which will be offered in class and assigned for homework. Rich luminous hues and gorgeously exotic and rare botanical specimens epitomize John’s work, however his are much more than mere flower paintings:closer inspection reveals a certain ambiguity of form and intent directing us towards a complex narrative. 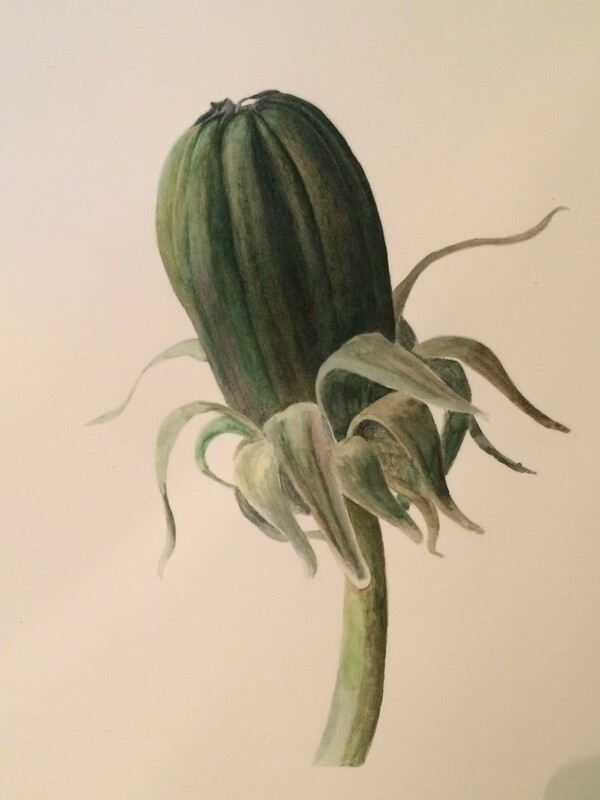 A master of his medium, his perfectly executed watercolours remain true to the accuracy that is vital to botanical illustration yet they have a fluidity and sensuality that stirs the viewer to experience more than a mere marveling of technique. The artist suggestively urges us to look beyond the aesthetic and move into slightly more uneasy territory as his work inhabits a territory somewhere between scientific analysis and symbolic realism, prompting a reading that goes beyond the purely representational and literal. The artist intends for literal and subversive elements to coexist uneasily on the same plane, while the aesthetics will remain true to the fundamental principle of objective observation of the natural world. 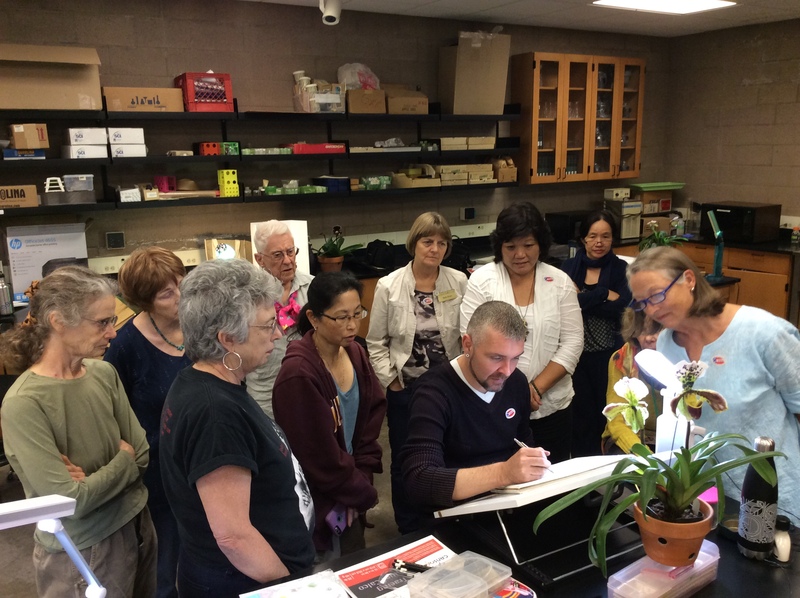 The workshop will be held at The Huntington Library, Art Collections, and Botanical Gardens, in the Botanical Education Center. The Huntington is located at: 1151 Oxford Road, San Marino, CA 91108. Melbourne-based botanical artist and filmmaker David Reynolds has created a one-hour documentary about six of Australia’s botanical and natural history artists. 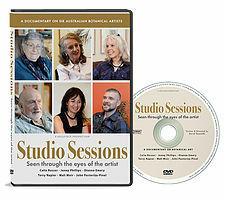 Titled Studio Sessions: Seen through the eyes of the artist, the documentary features interviews with Celia Rosser, Jenny Phillips, Dianne Emery, Terry Napier, Mali Moir, and John Pastoriza-Piñol. Written and directed by Reynolds, the documentary offers insight into the artists’ approach. Each interview is filmed in the artist’s studio, giving the viewer an intimate look at the setting in which the artists create their detailed, accurate works. Studio Sessions: Seen through the eyes of the artist. Written and directed by David Reynolds. © 2016, all rights reserved. Shipping is planned to begin in early September, 2016. Once the DVD is released, pre-order customers will be contacted to arrange payment and delivery. After release, the DVD will be able to be ordered through an online store on the website.